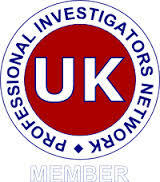 Public Liability & Professional Indemnity Insurance to the value of £1,000,000. 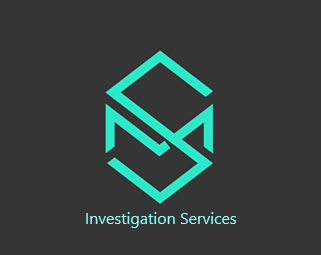 Some are listed on this website under 'Investigation Services'. Anything not on there, just ask. 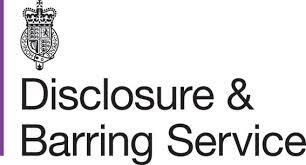 * DBS checks are a merger of CRB (Criminal Records Bureau) and ISA (Independent Safeguarding Authority) checks.